Koanga Festival is fast approaching. This year the festival will be held on Saturday 2nd September at Somerville Intermediate in Howick. Pakuranga Heights will be performing at 1.30pm. This means that students will need to arrive at our school at 11.30am to get into uniform and have their ta moko applied. Once we are finished getting ready we will make our way to Somerville Intermediate. We would like to have all students there by 12pm. 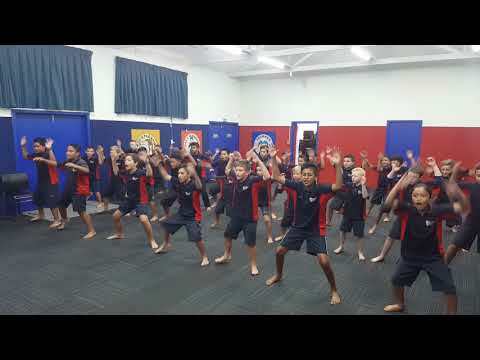 You will need to drive your child from Pakuranga Heights school to the intermediate, then collect them after the performance. If you have any queries about the event, or if you know that your child is unable to attend due to a prior commitment, please email Mrs Madden on carolm@pakurangaheights.school.nz.